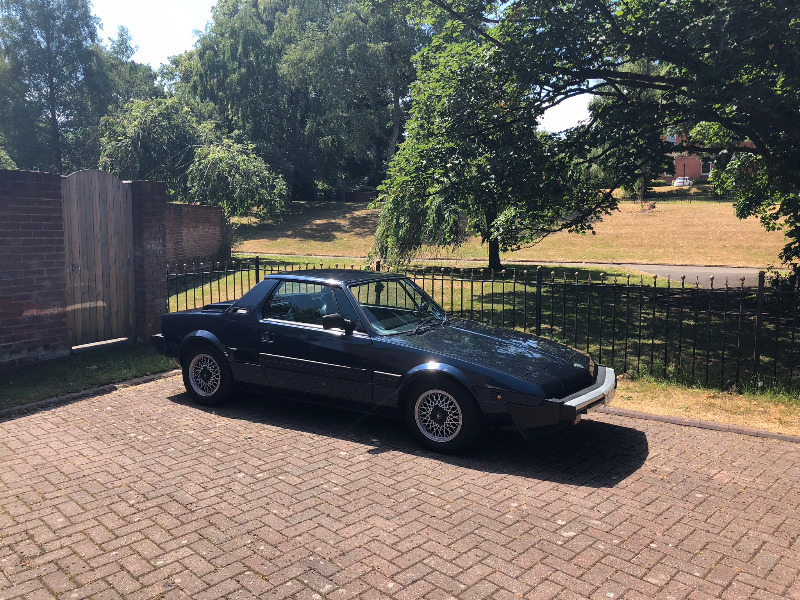 (Open to sensible offers and serious buyers only - discussion, price negotitation and politeness is encouraged and welcomed). Only available for sale for a few weeks. 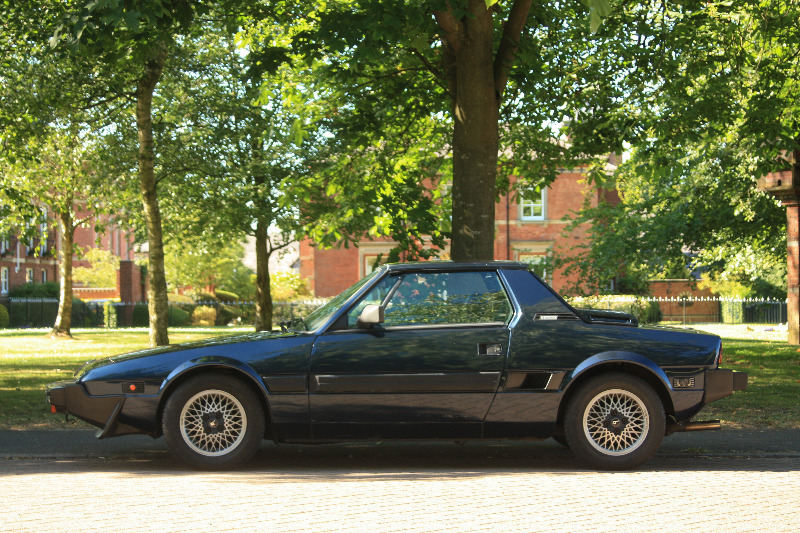 Excellent condition Bertone for sale, also listed on Autotrader, eBay, Gumtree and Car and Classic. Unfortunately I've had too many rude people phone me from these sites so thought I'd give the owner's club a go in the hope that everyone here is reasonable and friendly. Drives like it's on rails, really nippy and sounds wonderful. Selling as I am rarely at home to properly look after it. 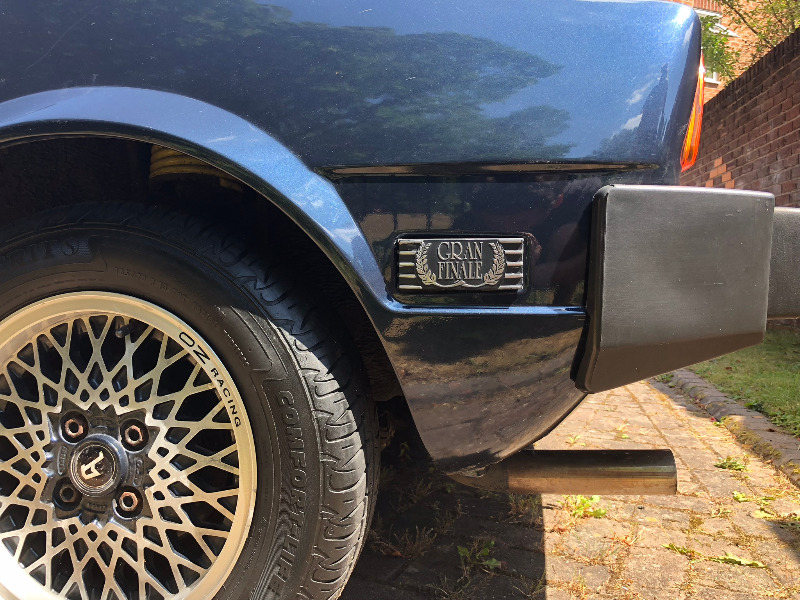 - Seats and side door panels have been recovered in faux perforated leather in black and blue to match car's aesthetic - very subtle. All of the above are minor points considering the positives this car has, and what a car it is. I believe I have covered everything, but this car has such a huge personality it is difficult to describe. Absolute serious buyers only. Sensible offers only. Will try my best to answer questions. Many photos available. Thank you for looking and please don't hesitate to get in touch, looking to sell this quickly. Phone: 07715284757 to arrange a viewing. Last edit: by Tom Williams. As far as I know the factory didn’t fit alarms only the dealers upon request. Mine has one but most don’t seem to. Trying to keep my advert alive and am receiving little interest. 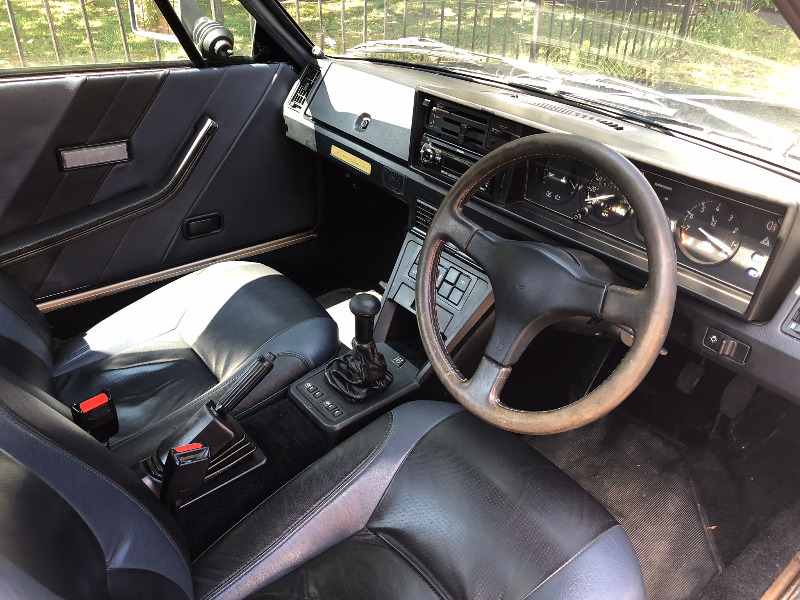 I realise perhaps the asking price was a little high, but it seems very difficult to judge what to ask with the huge variety of asking prices for various conditions of X1/9s. If anyone is interested, I'm looking for a quick sale and would be willing to consider offers of £3000 plus. Please message me or phone me on 07715284757 to arrange a viewing / test drive / or simply would like more information. 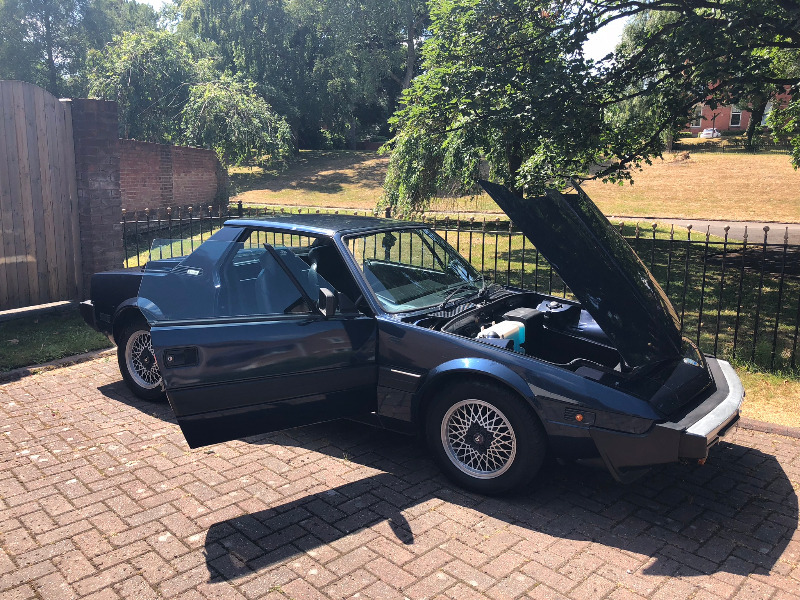 Really honest reason for selling it - I simply don't have the time to look after it in the way it deserves.